So often we get our own feathers ruffled at situations when it simply might be that we opened a spot in our hedge. A few degrees off can cause an opening and a few degrees of correction can repair the gap. 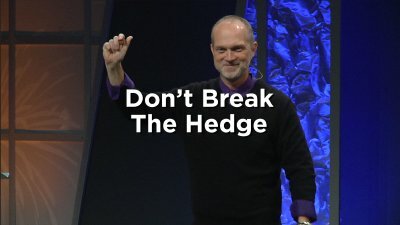 Take a listen to this week’s message on more about how to keep your hedge up and the snake out.